As 2015 comes to a close, we’re talking to the staff of BRAC — the Bangladesh-based NGO with the biggest reach of any nonprofit in the world— to find out what motivates them to do the work they do. We’ll feature stories of trainers, gender-justice advocates and staff members who are dedicated to igniting hope and changing the lives of people all over the world. Sheepa Hafiza has a huge smile that makes you immediately feel comfortable. 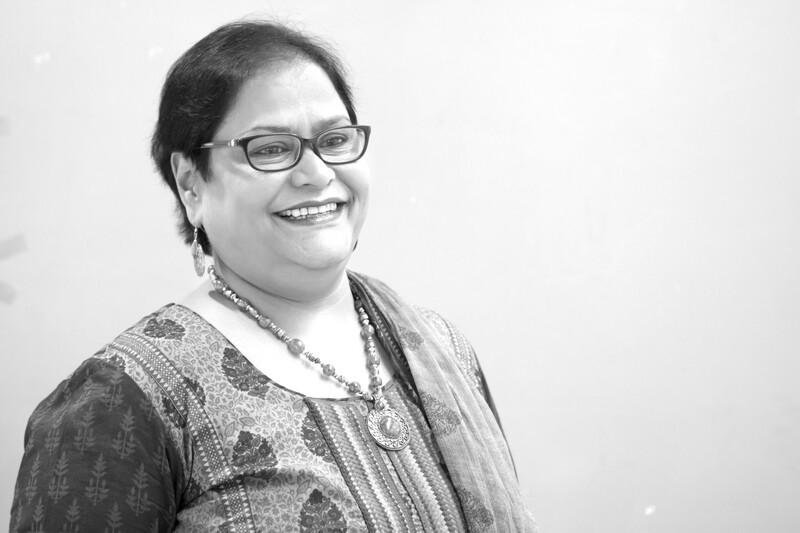 She has worked for BRAC in Bangladesh for more than 24 years. She says she has made it her life’s work to advocate for gender equality and justice for women. “I am a citizen of this country of 155 million where the majority of people undergo severe hardship. I felt the urge to dedicate my life to them wholeheartedly,” Sheepa said. “In Bangladesh, we live in a deeply rooted patriarchal society. In the early days, establishing gender equality and justice for women within the organization and at the community level was one of the biggest challenges I faced,” Sheepa said. The Gender Justice unit has reached 90,966 women, girls, men and boys helping them address domestic violence, child marriage, and abuse, while also advocating for women’s rights at the national policy level. To propel gender justice into the future, Sheepa has also helped spearhead the first first interactive mobile app in Bangladesh where women and girls from even the most rural corner of the country, can ask questions about her rights, her health, or sexual harassment and abuse. Young women will be answered within an hour and connected with resources. The Gender Justice unit aims to reach every woman and girl in the country.